WEYBURN, Sask. 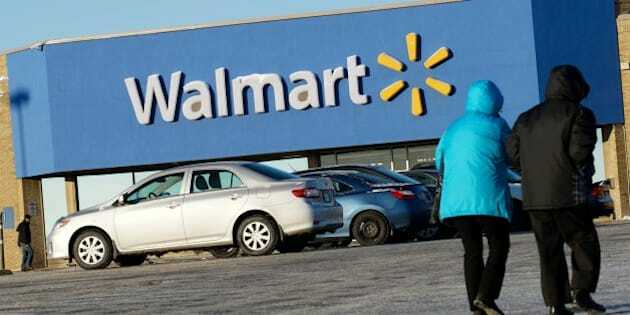 - Workers at the only unionized Walmart in Canada have voted in favour of decertification. The votes, cast by employees at the Saskatchewan store nearly three years ago, were counted after a decision earlier this week by the Supreme Court. The United Food and Commercial Workers' union wanted to appeal a labour board decision regarding accusations of unfair labour practices, but the high court refused to hear it. Walmart spokesman Andrew Pelletier said Friday there were 51 votes cast against the union and five in favour of keeping it. "Our associates in Weyburn have spoken, and we respect their decision," he said. "We are pleased their voices have finally been heard because they have waited more than two-and-a-half years for their votes to be counted. "We will continue to focus on being a great place to work and on continuous improvement." Weyburn is located about 120 kilometres southeast of Regina. Norm Neault, president of UFCW Local 1400, said earlier that if the union lost the vote, it would try to organize again. The union has been attempting to certify other Walmart stores in Saskatchewan, including Moose Jaw and North Battleford. A three-member panel with the Saskatchewan Labour Relations Board is to consider the results of the vote on Wednesday. Pelletier said he expects a formal order to decertify the union will be issued the same day.